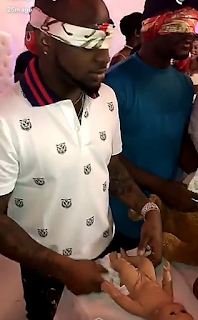 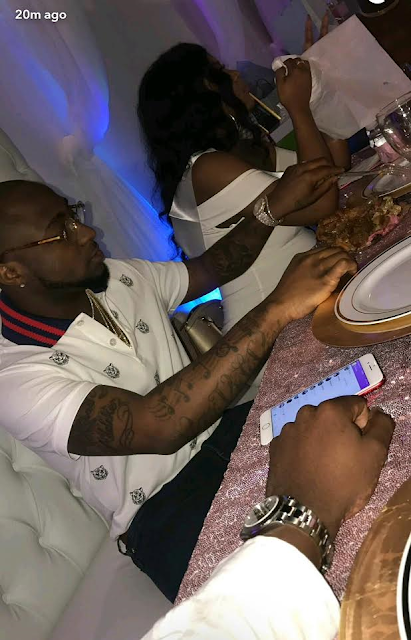 Davido is set to become a father for the second time,this time with his US based partner. 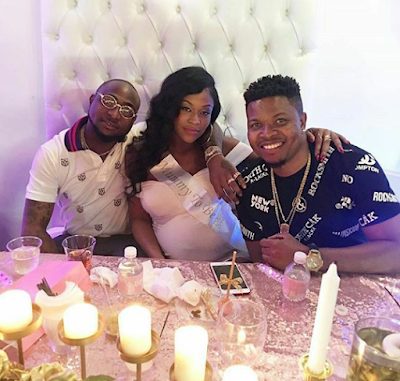 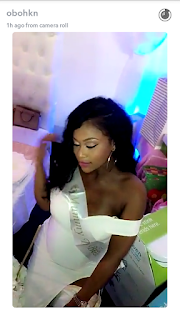 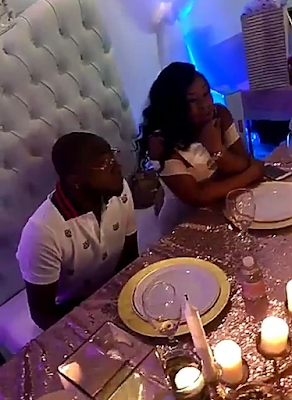 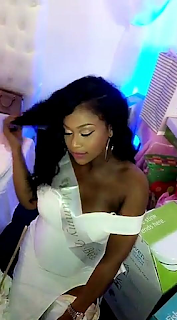 The singer who already has two year old Imade with Sophie Momodu is expecting another girl with new baby mama Amanda whom they have already named Hailey. 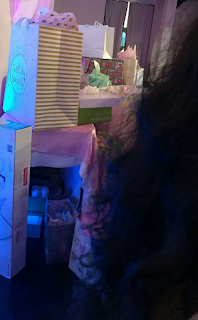 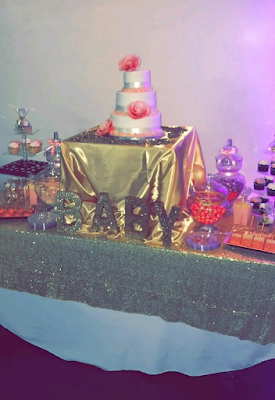 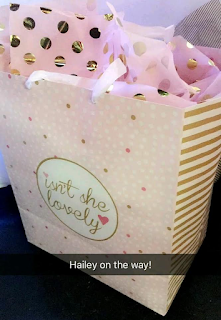 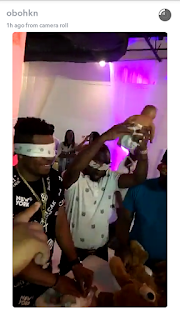 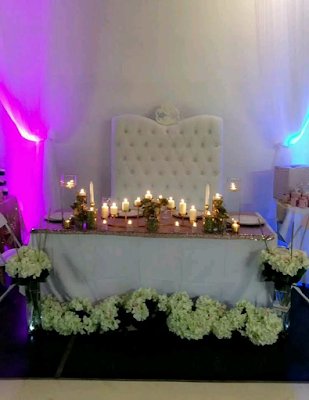 See images from the baby shower held in Atlanta this past weekend ..